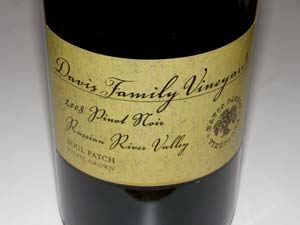 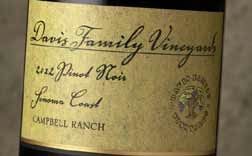 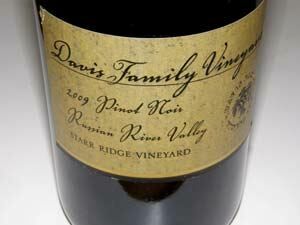 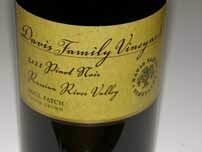 The perfect Pinot Noir hasn't been produced yet, but some of the ephemeral Pinot Noirs crafted by Guy Davis of Davis Family Vineyards have come darn close. 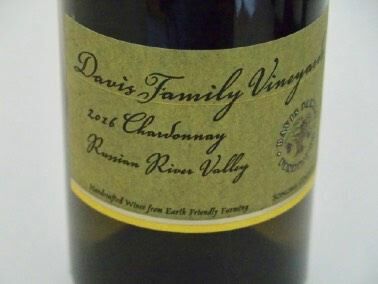 Guy's style matches bright, complex aromas and flavors with silky textures and impeccable balance, while capturing the essence of Russian River Valley terroir. 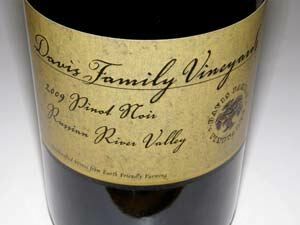 Guy Davis hand farms 7 acres of Pinot Noir from which he produces a single-vineyard estate Pinot Noir each year. 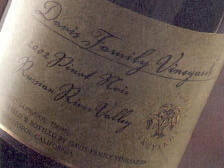 The vineyard is on a hillside on Laguna Road in the Russian River Valley, acquired in 1996. 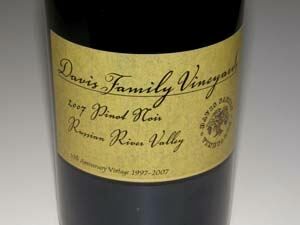 His wines are consistently outstanding and available at his tasting room in Healdsburg or through the website. 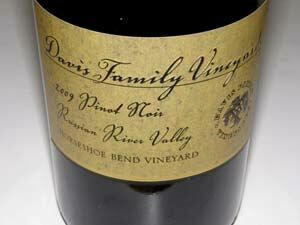 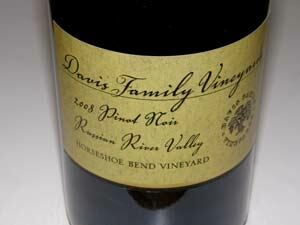 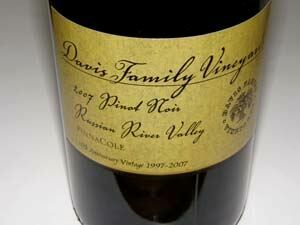 He produces several varieties in addition to Pinot Noir, all of which are superb. 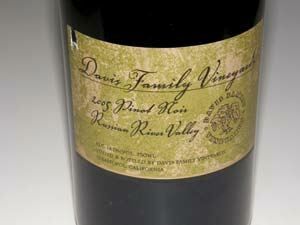 He also crafts a superb olive oil sold at the winery. 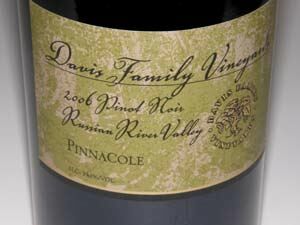 2015 PInotFile "Winery of the Year."